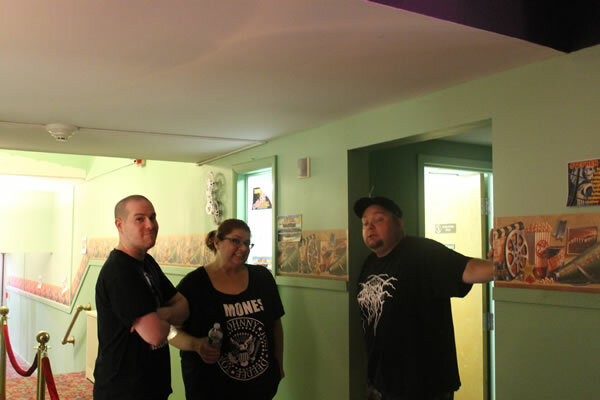 CT Cult Classics Finds Horrifying Success in Seymour - Horror News Network - The Horror News You Need! 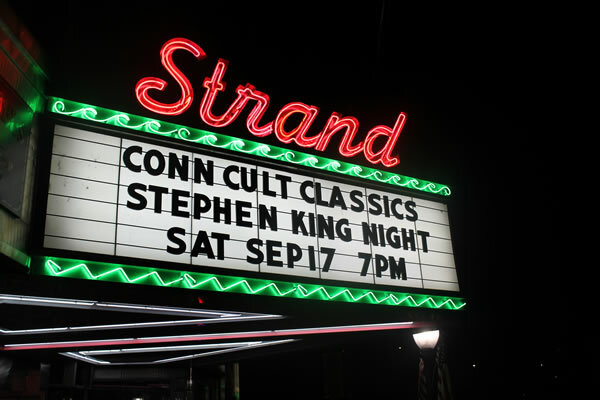 This past Saturday night CT Cult Classics took over historic downtown Seymour, CT once again for its it sophomore outing presenting a Stephen King double feature. 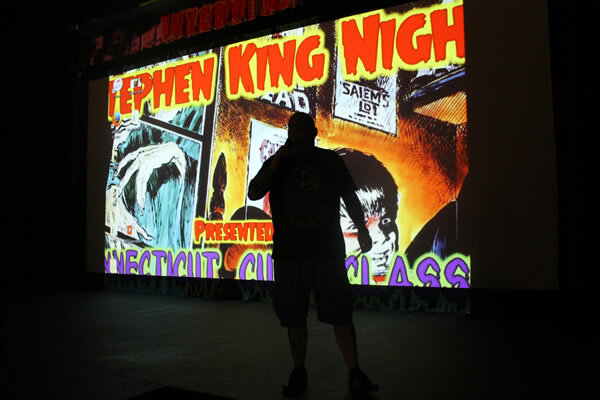 The event attracted horror fans from all over Connecticut and New York for hours of classic King terror. 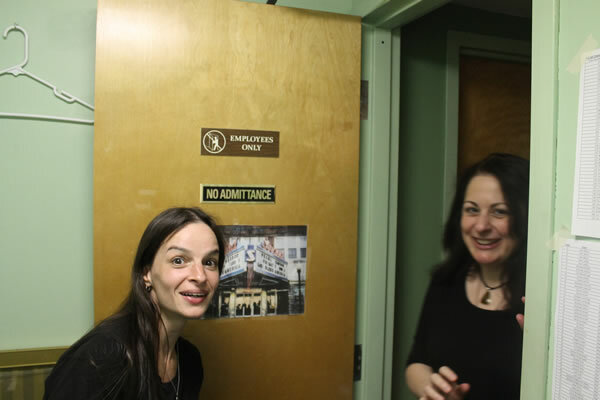 Up first was Stephen King’s 1983 flick Christine which was directed by John Carpenter. 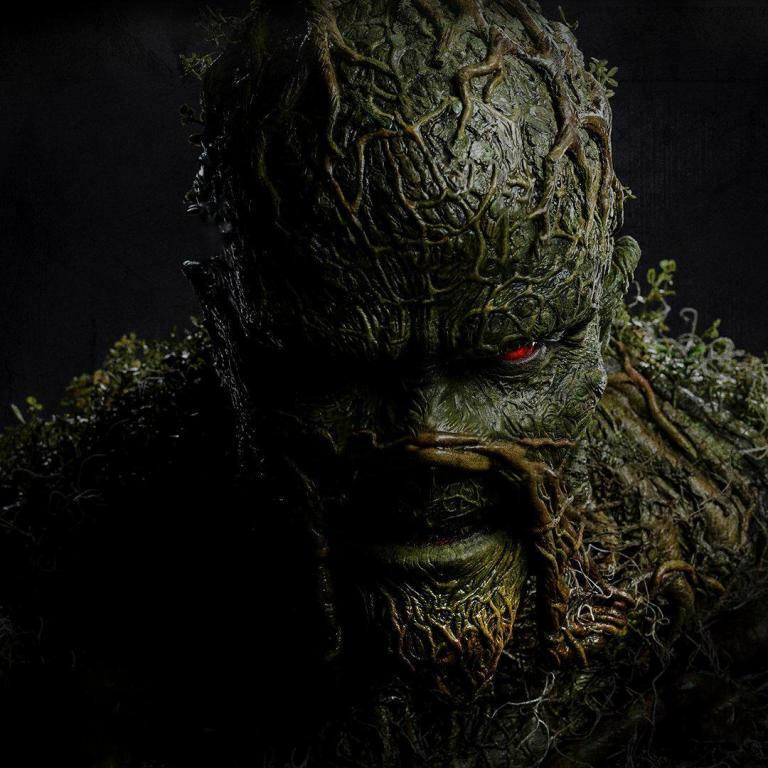 Followed by rare horror classic trailers, the film was followed up by King’s collaboration with another, legendary director, George A. Romero, Creepshow. The latter, as horror fans know, is an anthology featuring some of the most iconic faces from film including Leslie Nielsen, Ted Danson, Adrienne Barbeau, Tom Atkins, and even King himself. Did you also know that the character of Billy in the “wrap around” story is played by Joe Hill, King’s son? 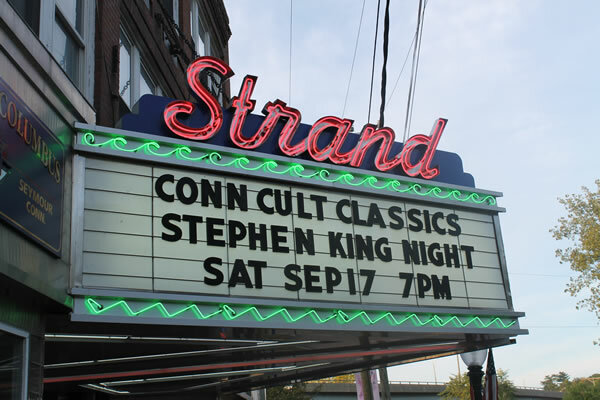 The setting of the Strand theater also made for a great backdrop with its historical feel. 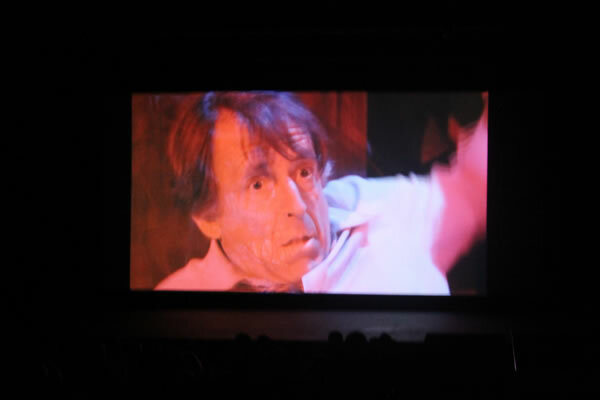 As a horror fan, it was a real treat to see these two classics on the big screen, and attendees agreed. 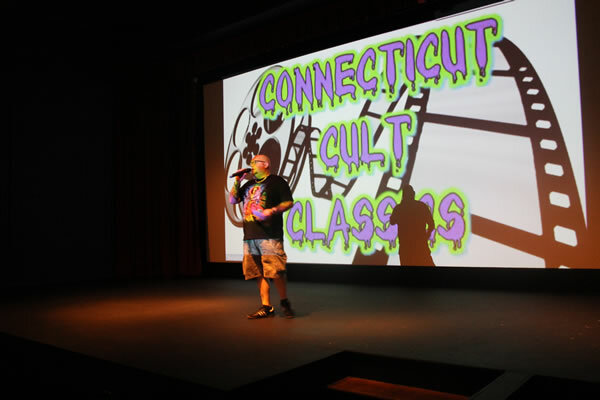 For only its second event, CT Cult Classics gathering fans from all over the tristate area into the theater proved quite the accomplishment. 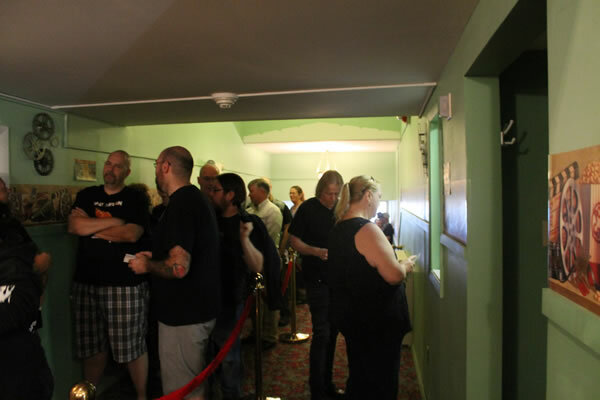 Founder Larry Dwyer remarked “I just really appreciate the fans coming out and enjoying the films. 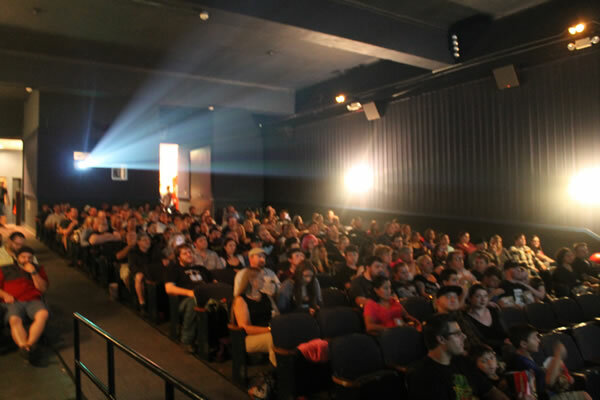 I’m already looking forward to our “Halloween Havoc” night in October.” October’s “Halloween Havoc” will feature Halloween III and 2007’s Trick or Treat. 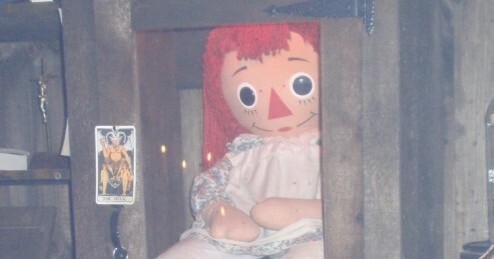 You can check out some of the highlights and coverage of this past weekend’s Stephen King night below.